Hello I have a P5. How I can reactivate the laser. It doesn´t work in my phone! please help!!! I have found out how to enable Predictive text. But whats the story on the Laser then? Can it be reactivated? I have read all the previous posts re:the laser on this & take it as there are no replies how to activate it as it is NOT in the menu that its reactivation cannot be enabled.. Is this true? Lastly can anyone advise how to activate "Predictive Text" on the P5 as it does not mention this in the book that came with the phone. Any help will be appreciated. i have got a p5 and i was told the software crushed so how can i find it? 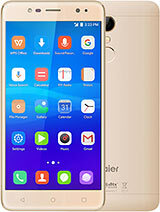 for Haier P5 phone: I had to replace the charger with another charger of same voltage. I had to remove a component across the battery because it had shorted and finally the reset switch came out so had to solder a piece of wire across it. i think too much technology is compact in this small lovely device. it´s so awfull. i can´t believe that´s horrible phone can be buy for someone. ujjjj. 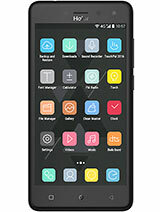 It is bogus mobile phone set. No body should buy this as there is no service station in India could sell me one battery. I am unable to use the set after using it only for 10 months. hello everibody,what about the battery? is possible to change it,it's expensive?!?! 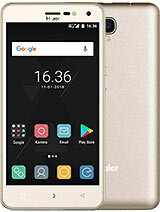 Well...I have read the posting and it seems like the lazer option is not activated on Euripean sold P5 phones, is there any way to active this option. My treasure box option only shows 3 standard options (Games/Alarm and Calculater). Please let me know if anyone know anything about it? Software upgrade to be done? In my menu, in the treasure box menu, the laser piont it does not exist, but I have the led in the bottom. 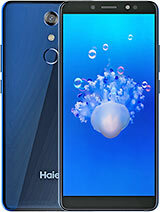 according to the Haier website, most of the P5 units sold in Europe had to have the laser function deactivated due to the intensity of the beam it emits. 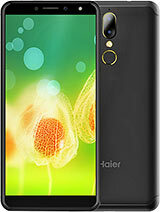 Can anybody tell me if there is any possibility to make laser pointer work in haier p5 "european model"??? Thanx. how do I get to use the laser...my phone has no option for it in the menu!! !